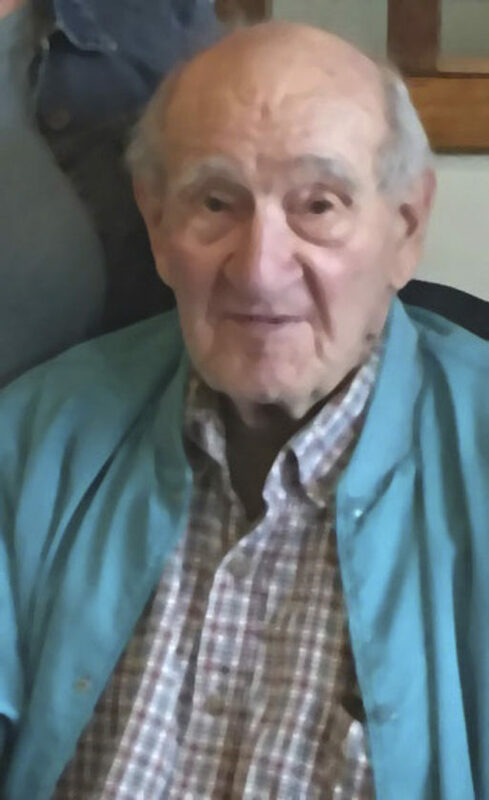 Harold “Tuner” W. Town Jr.
Harold “Tuner” W. Town Jr. 86, of Randolph formerly of Ashville passed away peacefully Thursday Aug. 16, 2018 in his home with Delores his companion and best friend. Also his loving dog Buddy was with him. An area resident all of his life he was born Sept. 26, 1931 in the town of Hanover. The son of the late Harold W. Town Sr. and Marjorie E. Grey Town. 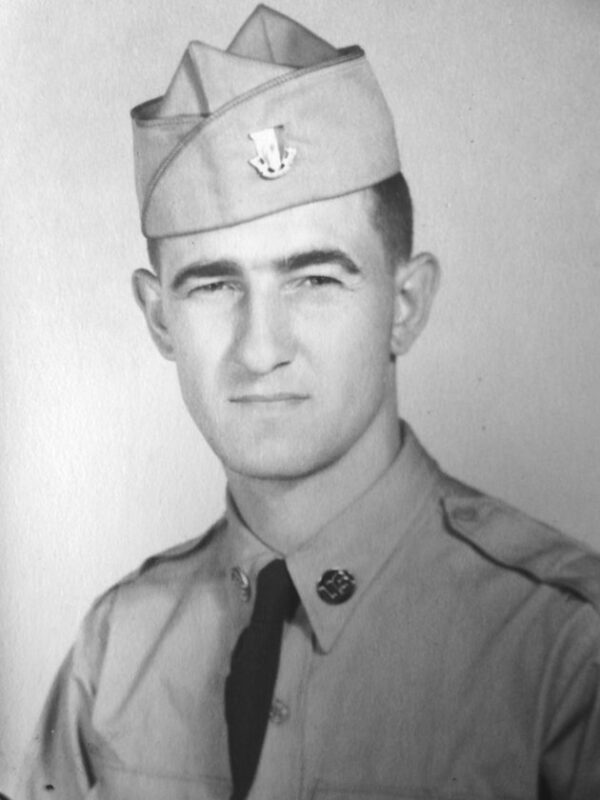 A 1950 graduate of Chautauqua High School, he was a Korean War veteran of the U.S. Army serving from 1952-1954 with the 366th Engineer Aviation Battalion assigned to SCARWAF. He received the Korean Service Medal and the United Nations Service medal. After his military service Harold was self-employed owning Harold W. Town Black Top and Paving. Harold was an avid gun collector, loved hot rods, sports and remote control airplanes. He was a member of the Ace Flying club of Falconer. Harold also loved animals, especially dogs. Harold is survived by his companion of four years Delores Barber, his son Kurt Town, and daughter Susan Scarantino (Ross) both of Ashville, N.Y., three grandchildren: Nathan Roseman of Jamestown, Victoria Scarantino of Ashville and Kurt Town of Greenhurst, his sister Donna Town Goldberg (John) of Fredonia, as well as several nieces, nephews and many cousins. Harold was preceded in death by his wife of 61 years: Marcia (Fornell) Town whom he married Oct. 24, 1952. A private grave side service will be held Wednesday Aug. 22, 2018 at Maple Grove Cemetery in Ashville, N.Y. Visitation will not be observed. In lieu of flowers, memorial contributions may be made to the Chautauqua County Humane Society 2825 Strunk Road Jamestown, N.Y., 14701. Visit our website at www.falconerfuneralhome.net to leave a message of condolence.